The new year is almost upon us, and if you’re like most Americans, you’ve probably thought about the lifestyle changes you would like to make in 2018. Maybe you want to spend more time with your family, lose weight, or cut junk food out of your diet. 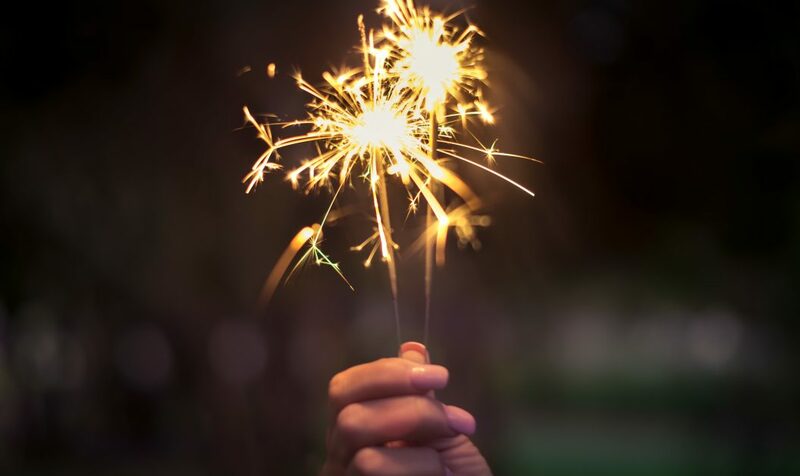 Many Americans struggle to keep their resolutions, especially when it concerns their health and lifestyle choices. 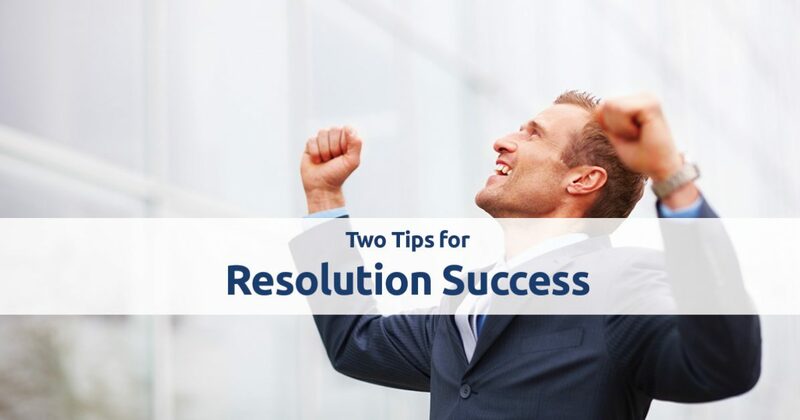 In this blog post, we’ll give you two tips that will help you stick to your resolutions in the new year. Sharing your goals with your doctor is one of the most effective ways to keep yourself on track. Not only will sharing your goals allow your doctor to bring any concerns that he or she has to your attention, but it will also allow your doctor to help you set goals that are realistic. A primary cause of failed resolutions is that people often set their goals too high, which can quickly lead to burnout and disappointment. Working with your doctor will also help you to check in on your progress. In our last post, we took some time to explain why you should make regular physical exams a priority in your life. Regularly scheduled physical exams will allow you to check in with your doctor regarding your progress, and this can also increase your motivation. We’re more likely to stick to our commitments when we involve others, and knowing that your doctor is tracking your progress can provide you with an incentive to keep working toward your goals. We noted above that it’s incredibly important to set realistic goals for yourself, and in this section we’re going to explore that idea a bit more. Have you ever wondered how people become truly excellent at something? We’ll give you a hint: it’s not because they set out to become the best. Very rarely do lofty goals set you up for success; more often, it’s small, incremental goals that will get you the best results. As an example, think about your diet. If you’re trying to eat more vegetables than you currently do, the attempt to become a strict vegetarian on the first of January will almost certainly fail by February. Start out by increasing the amount of vegetables that you eat each week, and increase the amount as you adjust to the new changes in your diet. The benefits of starting small with dietary goals are twofold: you’re less likely to view the changes as an unpleasant punishment, and you will also have room to grow into your goal as the year goes on. The same reasoning can be applied to weight loss and other lifestyle changes. If you’re attempting to lose a significant amount of weight, try setting a goal of losing five to 10 pounds rather than 50. As we noted above, working with your doctor is the best way to ensure that you stay safe and successful during the new year. Men’s Vitality Clinic in Tucson is here to support you during the new year, and we’re proud to be Tucson’s top resource for men’s physical exams and low testosterone replacement therapies. Contact our office to schedule an appointment today!